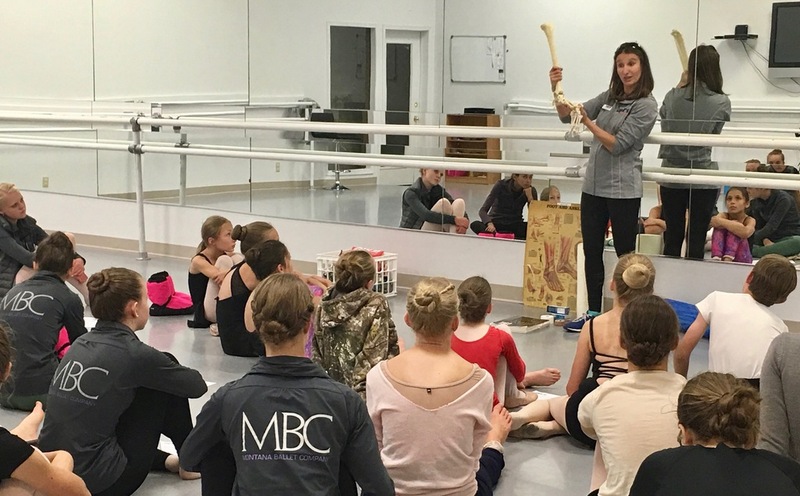 MBC Voted Best Dance Studio – Thank You Bozeman! 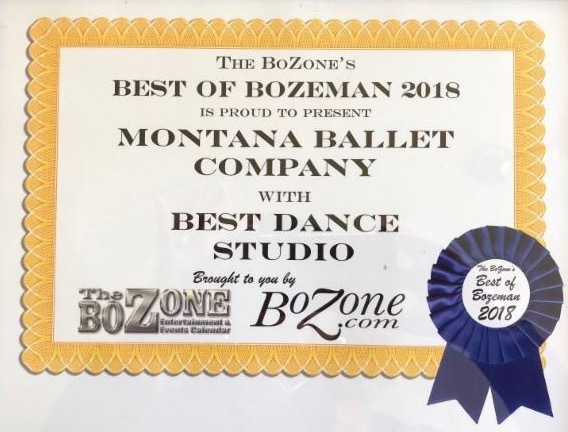 Home / News / MBC Voted Best Dance Studio – Thank You Bozeman! 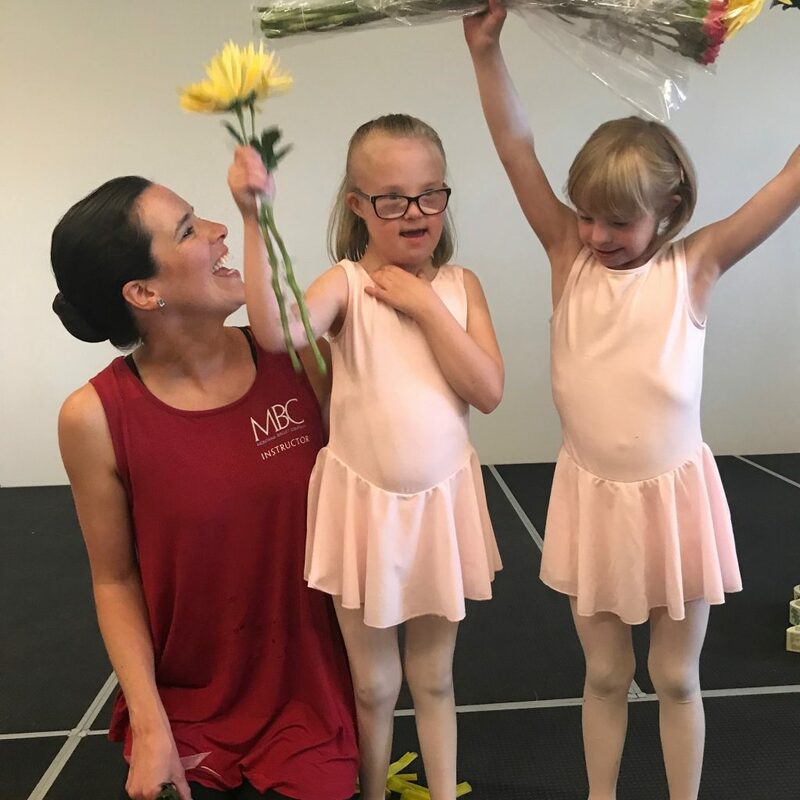 For over three decades, MBC has propelled the effort to establish and foster arts education and a thriving performing arts presence in the Greater Gallatin Valley beyond. 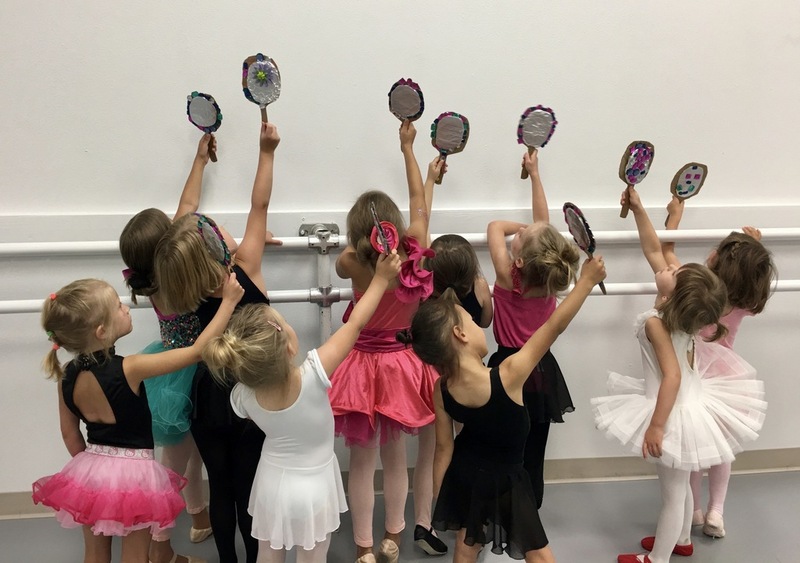 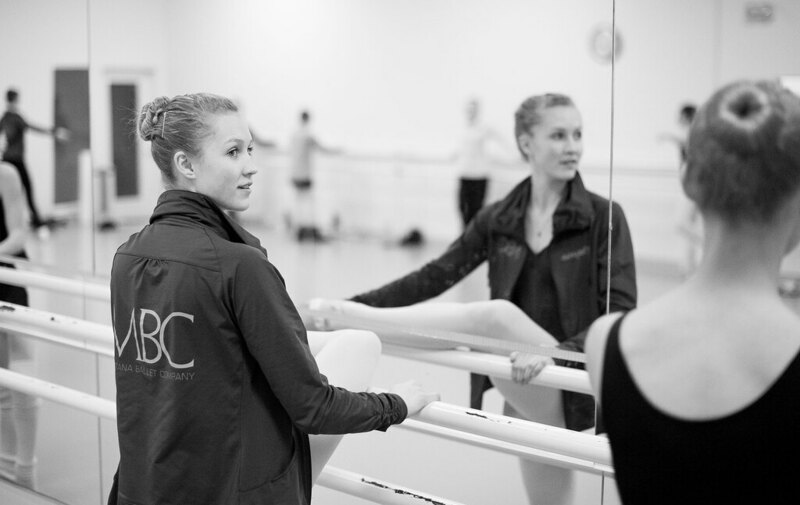 Thank you for supporting your Montana Ballet Company and Academy!